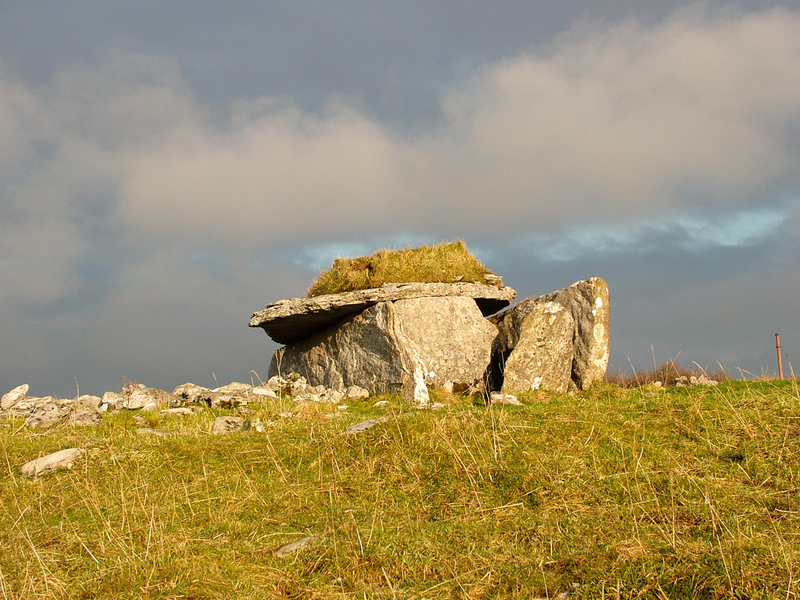 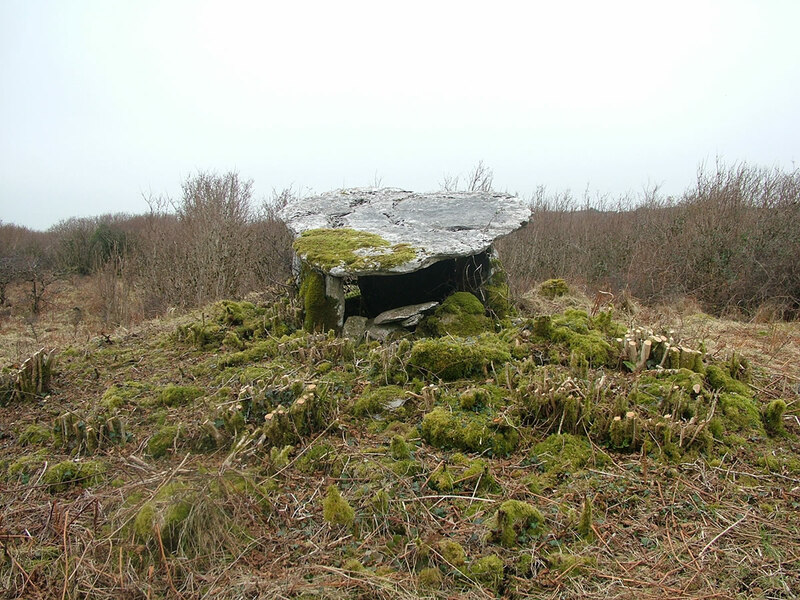 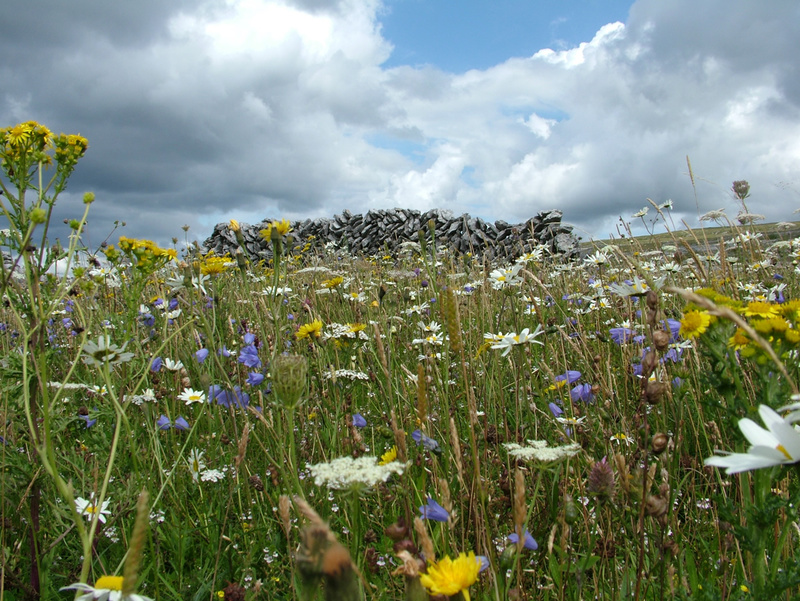 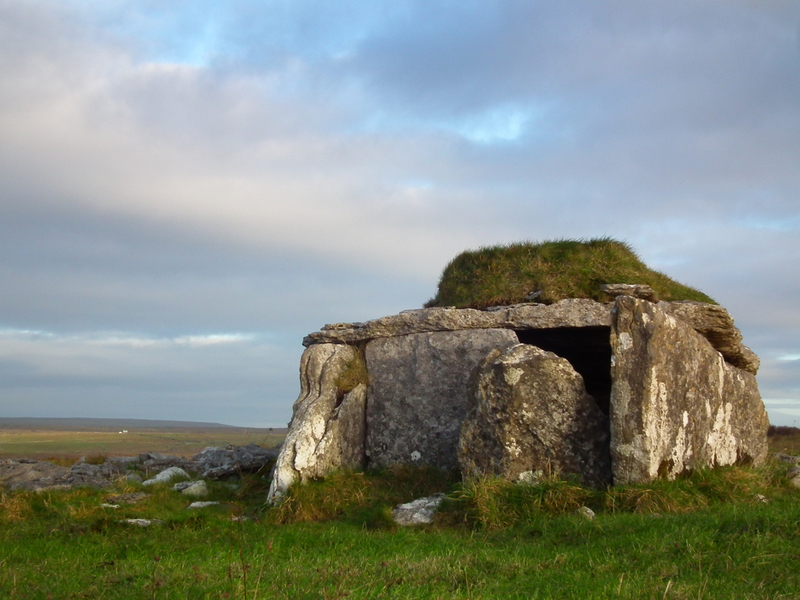 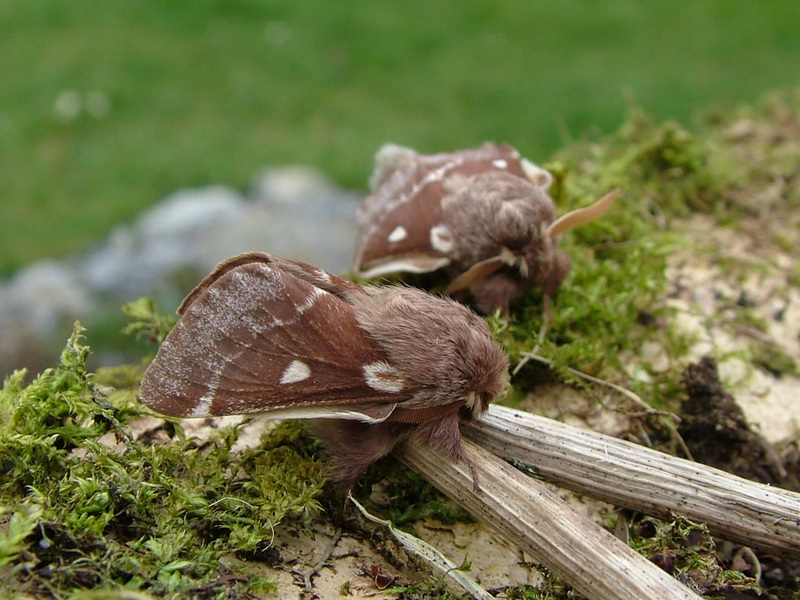 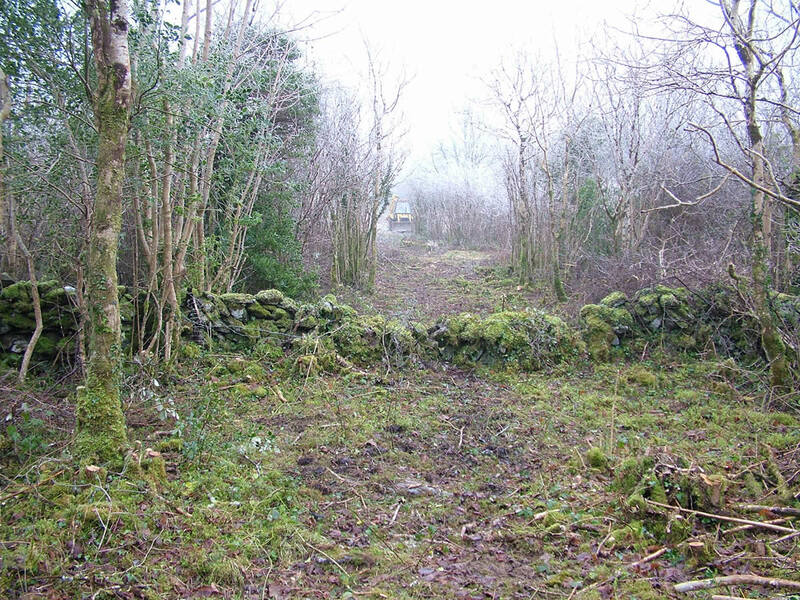 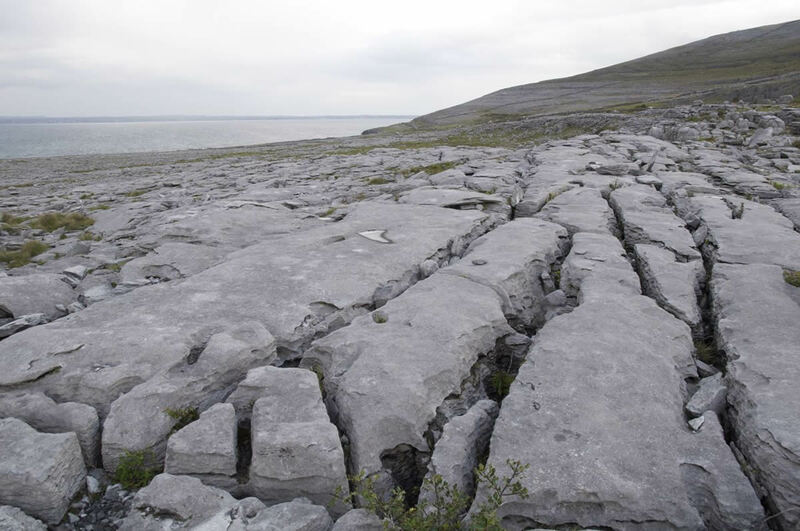 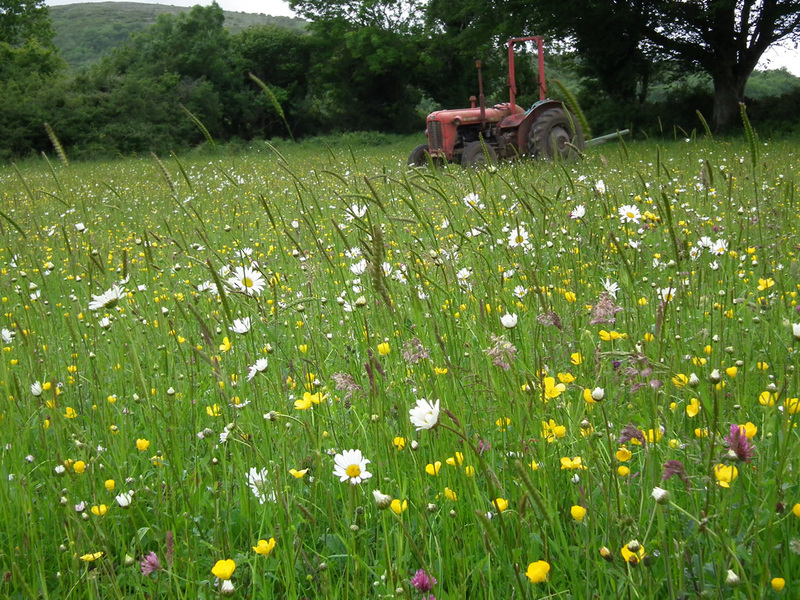 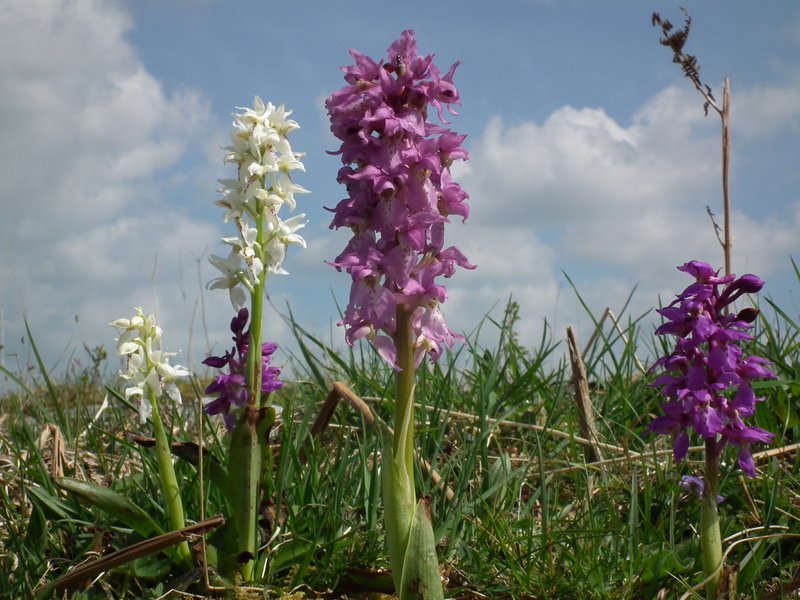 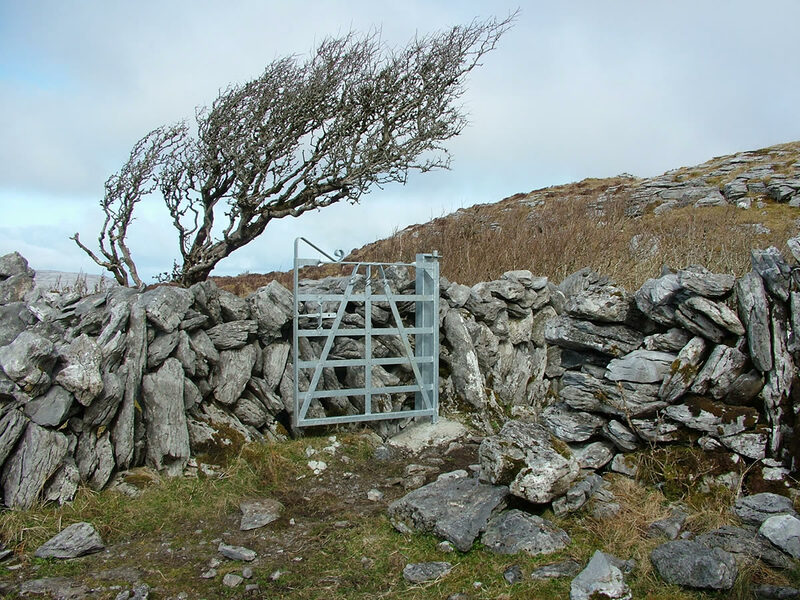 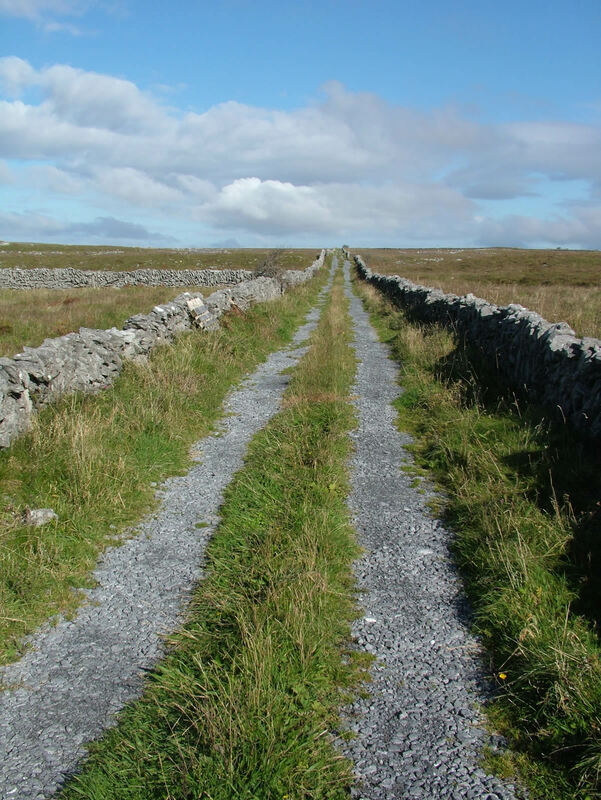 The Burren Programme is a pioneering agri-environmental programme which aims to conserve and support the heritage, environment and communities of the Burren. 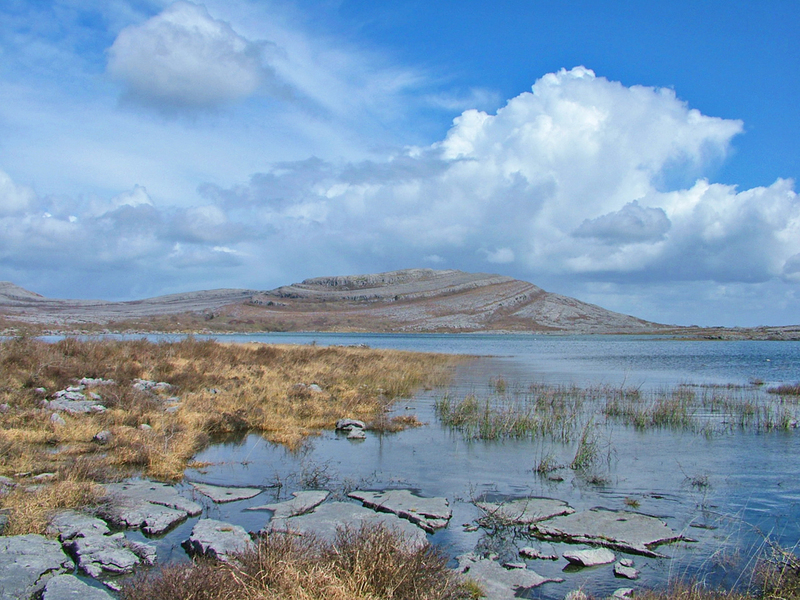 to contribute to improvements in water quality and water usage efficiency in the Burren region. 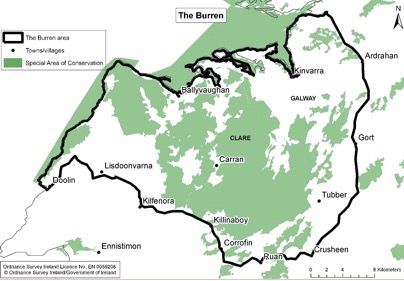 The extent of the Burren region, as defined for the purposes of the Programme, is roughly indicated by the solid black line on the map. 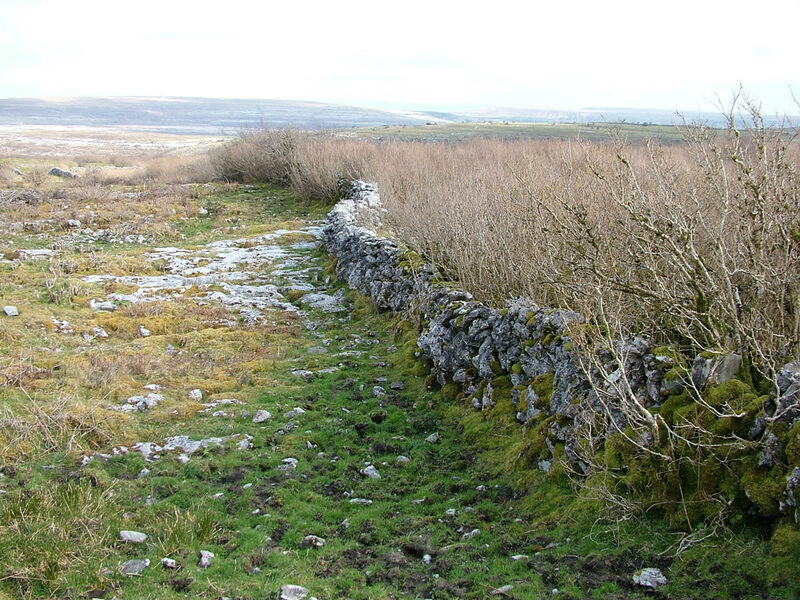 If a farmer owns/leases land on or near the boundary indicated above, and meets the other eligibility criteria (section 4 of the Terms and Conditions), this farmer may apply for inclusion in the BLP. 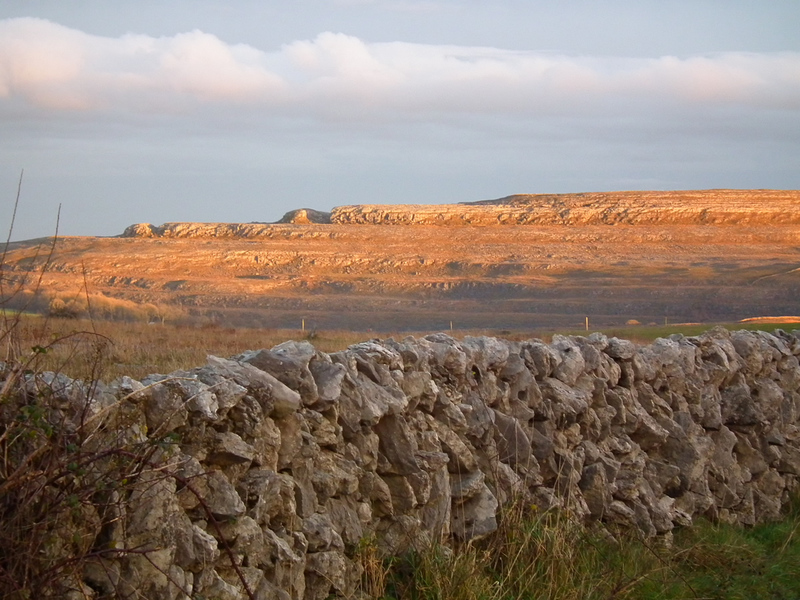 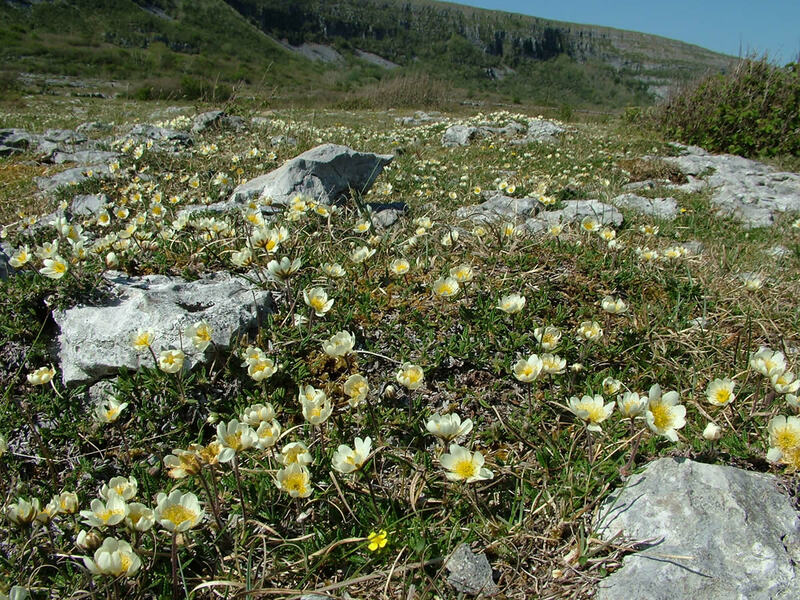 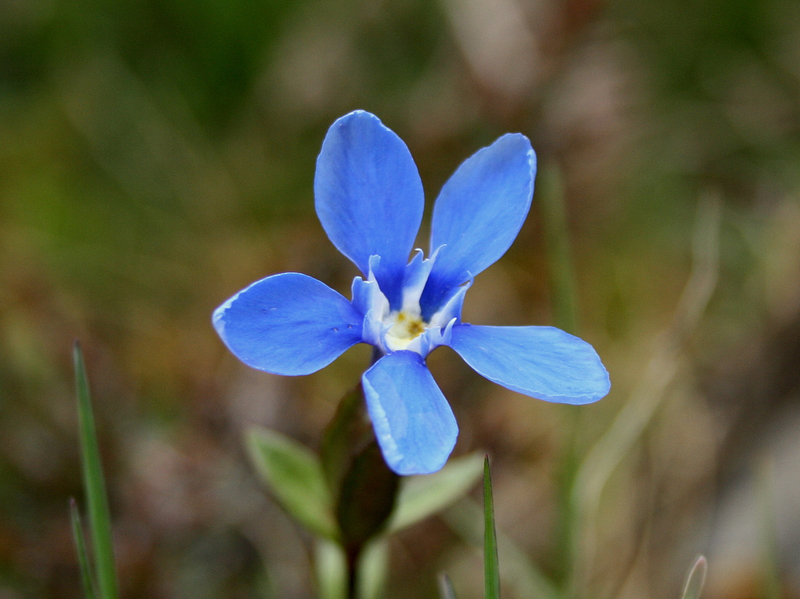 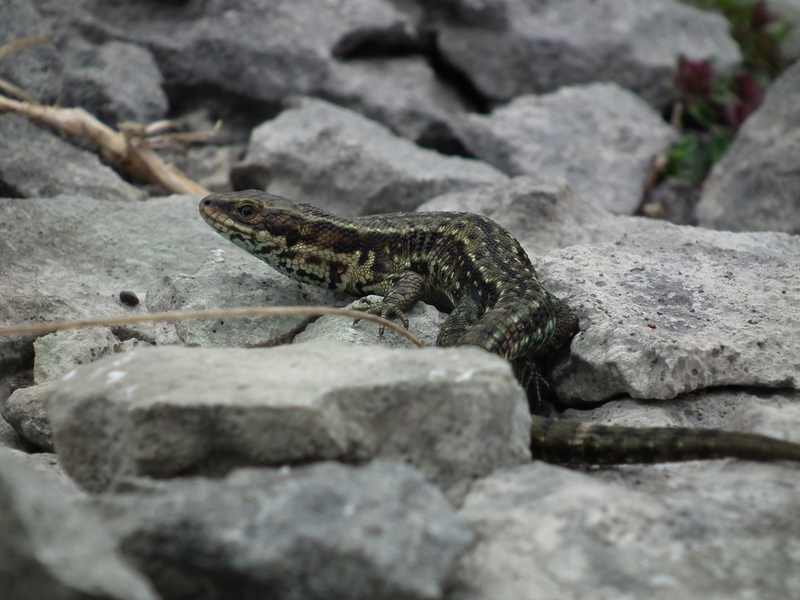 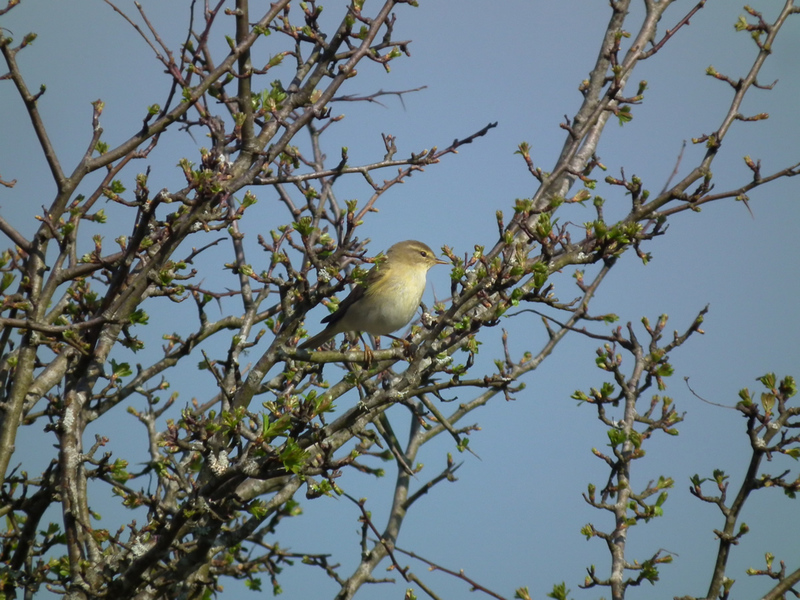 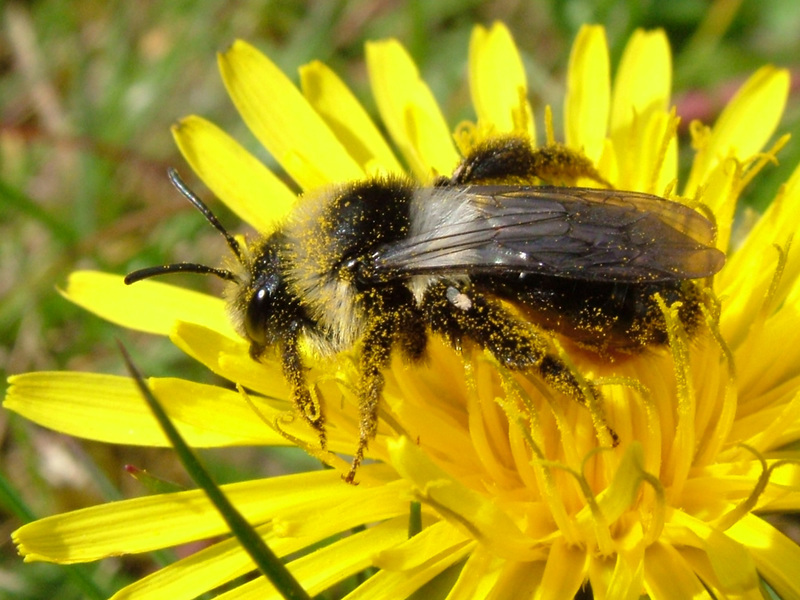 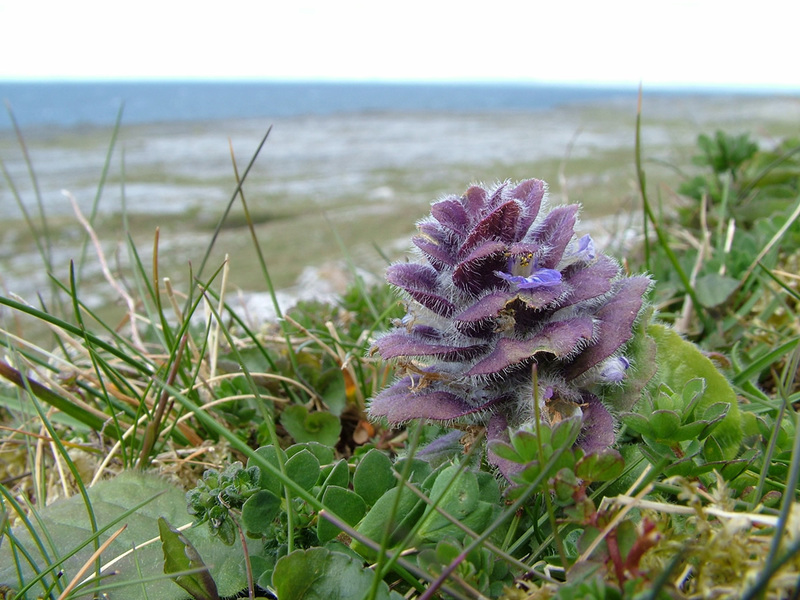 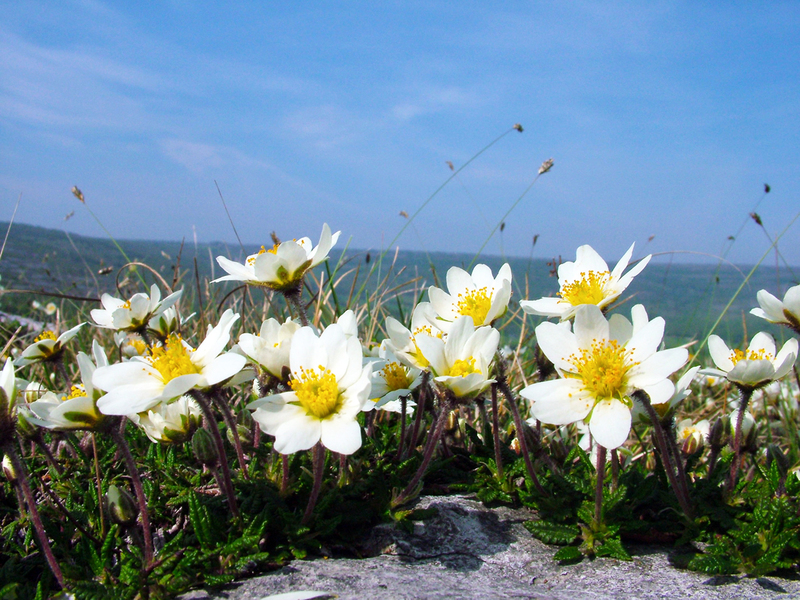 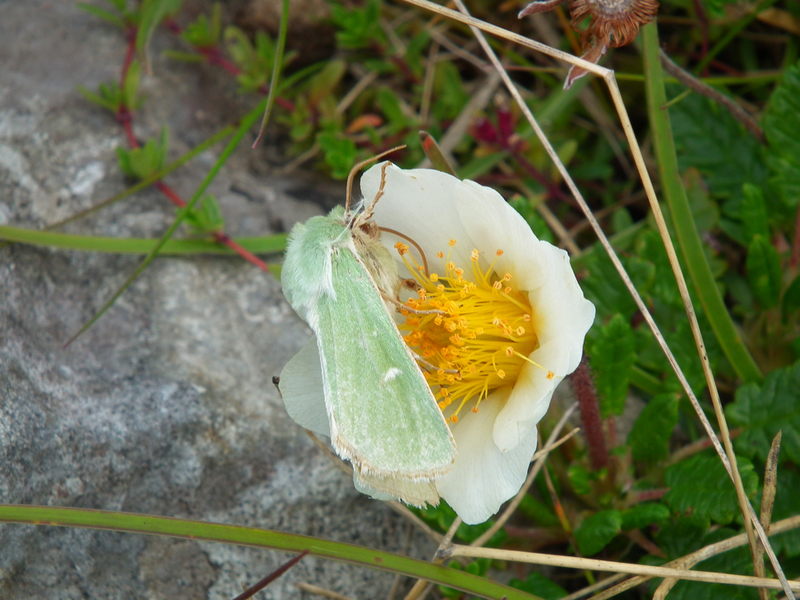 The Terms and Conditions (2015) of the Burren Life Programme, including details on the application process, may be downloaded from the website.